These pickles are made by packing red pepper basil leaves inside a hollowed-out melon. Japanese Rice Wine (Sake) "酒"
small fish simmered in sugar(mirin) and soy sauce. One of tha famous Naritasan's souvenir is a charm that is similiar to rosary beads. Wearers of this bracelet are supposedly protected from all kinds of unexpected disasters. 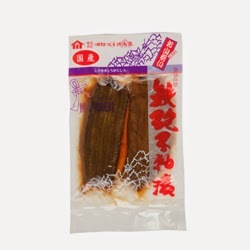 The ends of shiro-uri, oriental pickling gourd, are sliced off and the seeds removed to create a hollow tube. Stuffed with red peppers, the shiro-uri is then marinated in soy sauce. 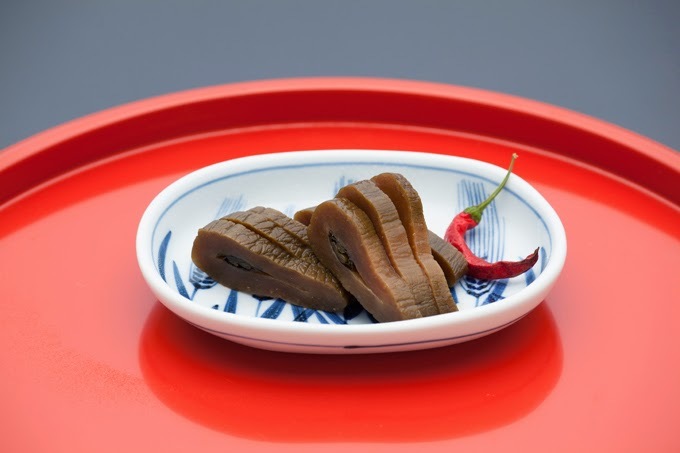 This pickle, a specialty of the area around Narita airport near Tokyo, takes its name from the long, thin shape, like the barrel of a rifle (teppo) .
. Tsukemono 漬物 / 漬け物 Japanese Pickles .
. Naritasan 成田山 新勝寺 Shinsho-Ji . was founded by a group of folks who simply loved saké and had a vision - to produce world-class saké in the United States. 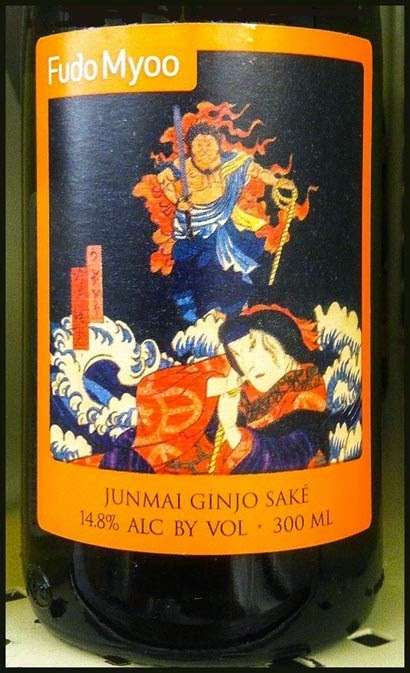 And so Forest Grove, Oregon, became the home of SakéOne.